Rubber Room Ramblings: LET THE SALE-A-BRATION BEGIN! IT'S FREE GIFT TIME~~AND A GRET DEAL FOR NEW STAMPIN' UP! DEMONSTRATORS TOO! Sale a Bration is the biggest (and one of the best, in my opinion) promotions of the year!! Stampin' Up! offers a FREE gift with every $50 you spend between January 25 and March 31, 2011 !! No LIMIT... spend $100 get 2 gifts, spend $150 get 3 gifts AND Hostess Rewards! If you haven't received your Sale a Bration mini catalog yet, you can view it online HERE, or visit the Rubber Room and pick up a copy, or contact me! 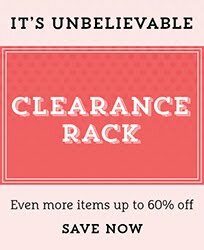 The FREE Products are AWESOME with so many great new things ranging from stamp sets, to Decor Elements to ribbon and buttons... even MDS downloads for FREE! 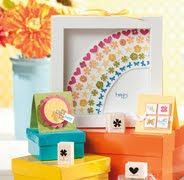 There are even stamp sets from the 2011 Idea Book and Catalog included in the SAB Mini. For every $50 you spend when you place an online order with me HERE you will be able to enter the code for one FREE item! 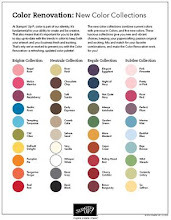 earn free stamp sets & supplies? enjoy a discount on everything you purchases? be part of my Stampin' Up! Demonstrator family? purchase new Stampin' Up! stuff before all your customers? make a little extra money? take 15% Off your Starter Kit? receive a FREE PRODUCT BUNDLE worth $50? If you answered "heck yeah" to any or all of those questions, you should definitely consider becoming a Stampn' Up! Demonstrator during Sale-A-Bration and joining my demonstrator family! 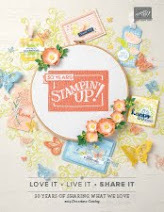 Get 15% off your starter kit (for only $148.75 you will get over $310 worth of great Stampin' Up! products) AND a FREE product bundle worth $50 when you join between January 25 and March 31, 2011. 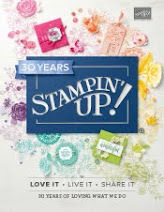 You can CLICK HERE for more information about being a Stampin' Up! Demonstrator!